Looking for an Amazing Place to Call Home? 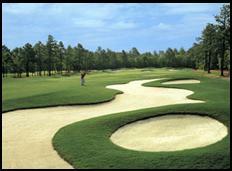 as well as affordable memberships at the world renown Pinehurst Resort. I've lived in Pinehurst for over a decade, and I'm amazed at the beautiful areas in and around the community. Looking for the community that best fits your needs? Check out my town overview for a comprehensive look at Pinehurst and the surrounding Moore County towns. In addition to the town overview, I've also created a quick home search - which allows you to easily and quickly find a home in a specific are you love. Check it out here. At Sandhills Luxury Homes, we offer both outstanding Real Estate services, as well as customized tours to acquaint you with golf communities or equestrian areas of interest. 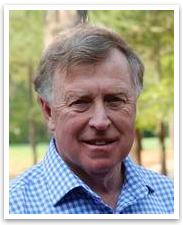 If you have questions or for an area tour, please call (910) 528.4652 or email Dale at gopinehurst@gmail.com.